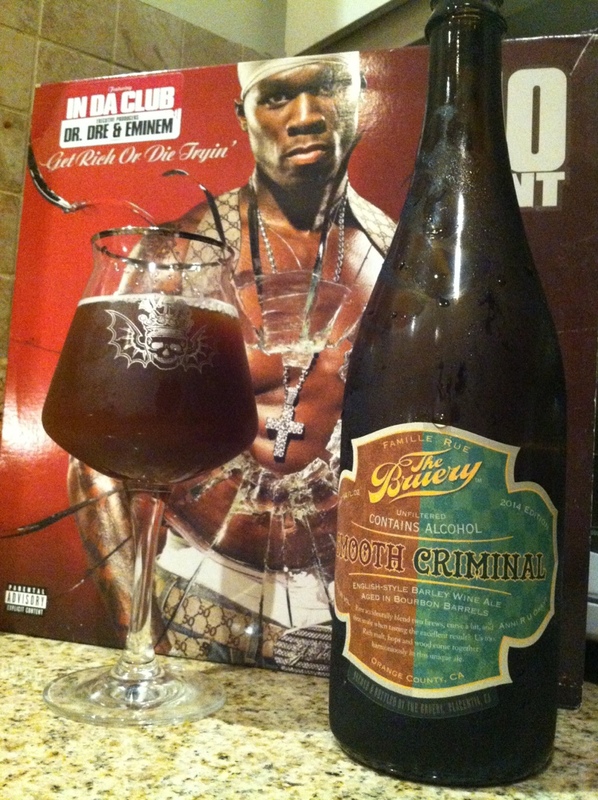 If I can’t tick it homie it can’t be done, imma let the Barleywine bottle imma take you to the top. Was not going to buy this one, tasted it, maxed allocations. Phenomenal barrel character and while sweet it presents a great oak and caramel profile with a finish not unlike a merlot barrel treatment. The saison is imperceptible and comes across in a light musk and incredibly thinning product to cut down residual heft in the mouthfeel. This beer is a solid deal, would bang again. Good for aging I presume? I would think so. Massive abv, a Brett strain to tackle residual sugars. Quite the deal.